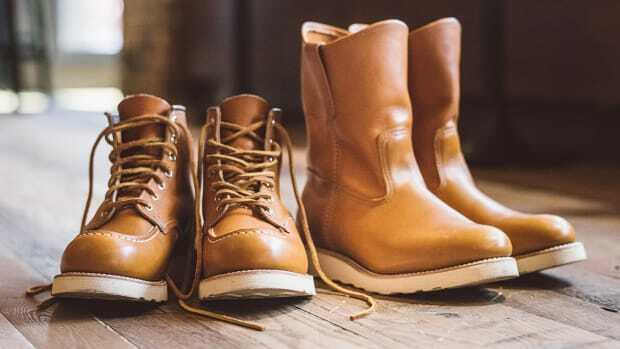 The boot combines Oro Russet Portage oil-tanned leather and Oro Russet Abilene roughout leather. 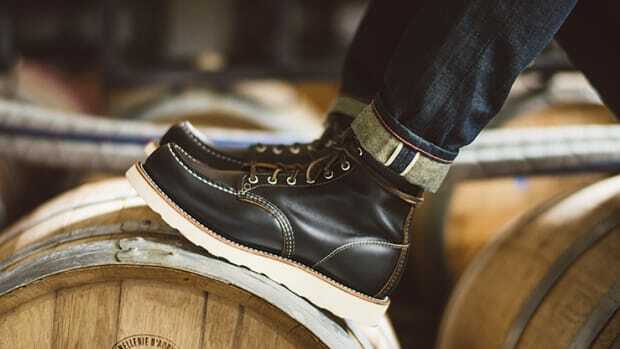 It might not be the most ideal weather for a pair of Red Wings, but we just can&apos;t ignore this new limited edition they&apos;re releasing for summer. 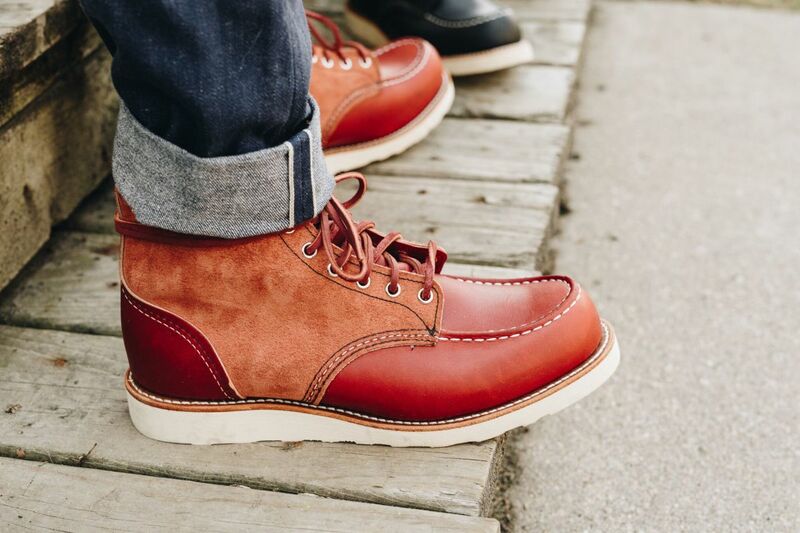 They&apos;ve taken the Classic Moc silhouette and updated it with two bold leathers: Oro Russet Portage oil-tanner leather and Oro Russet Abilene roughout leather. The end result is a look that is unlike any Classic Moc we&apos;ve seen before and one we&apos;d definitely want in rotation all year long. The Irish Setter returns to its roots. Another must-have in their Irish Setter range. 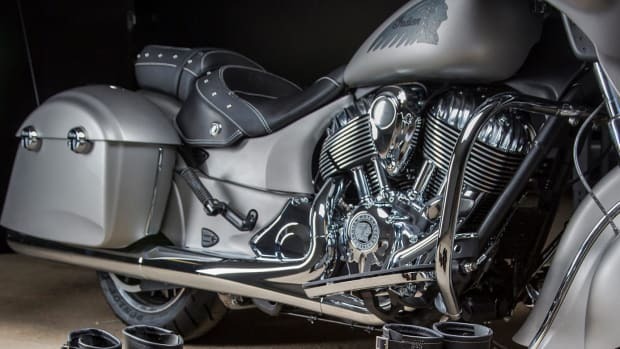 The two brands display their mutual appreciation for American craftsmanship.